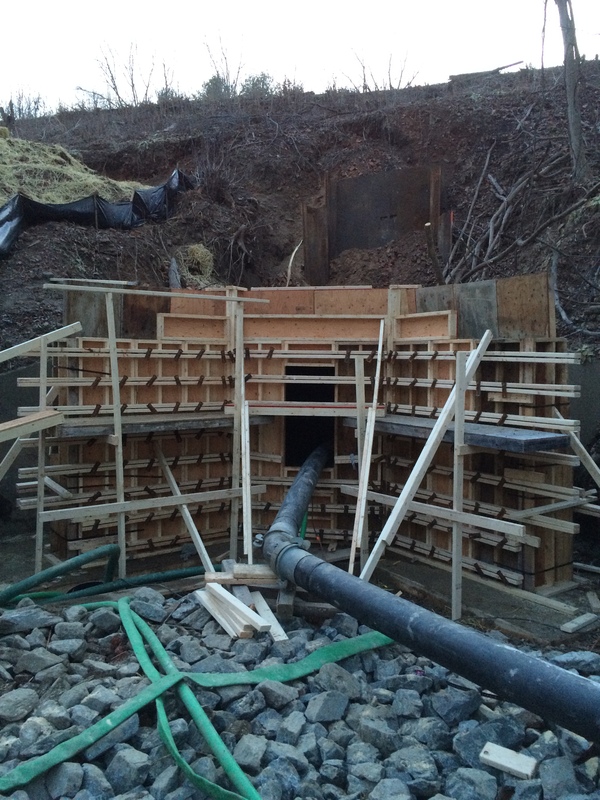 We don’t just say we do good work – we show it. 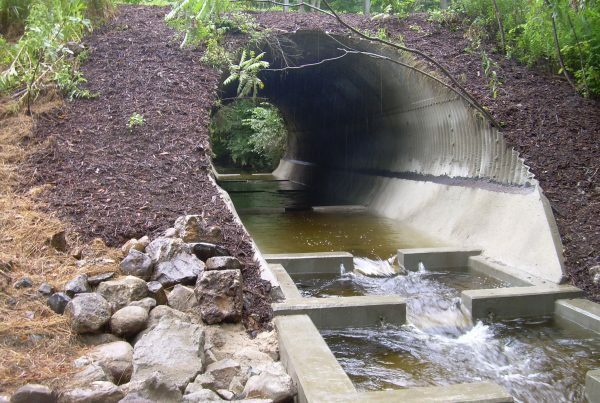 Each of the below projects showcases our dedication and dependability to our clients. 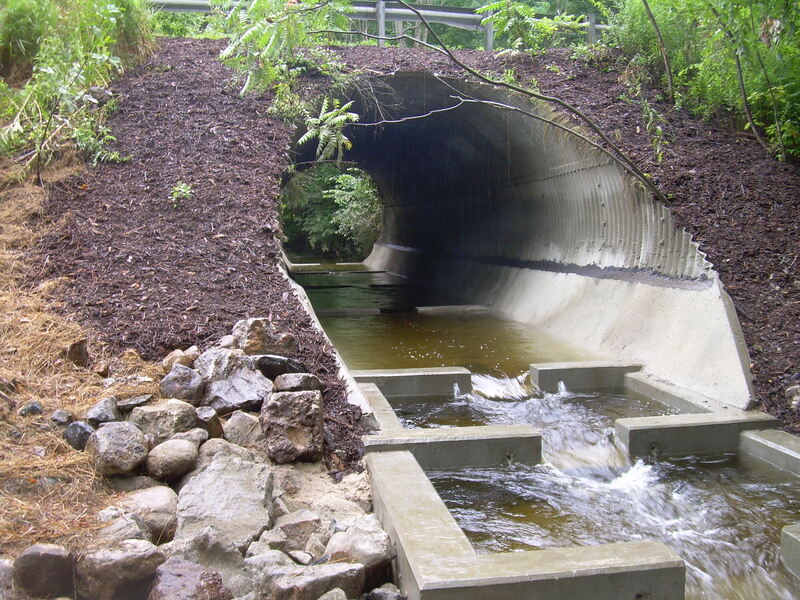 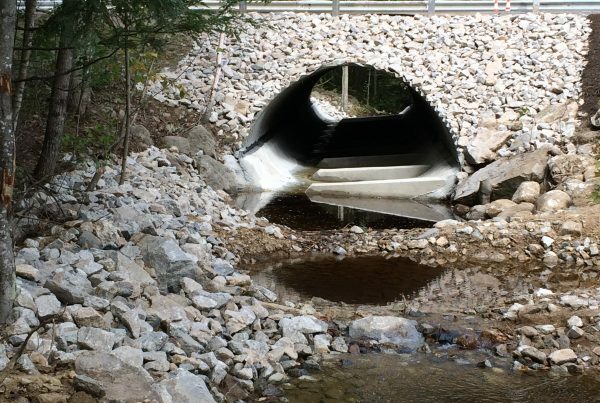 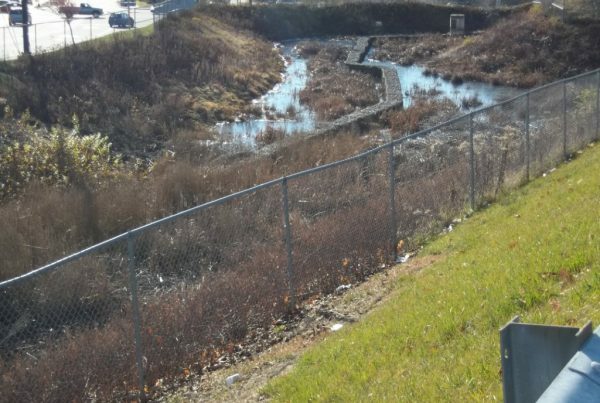 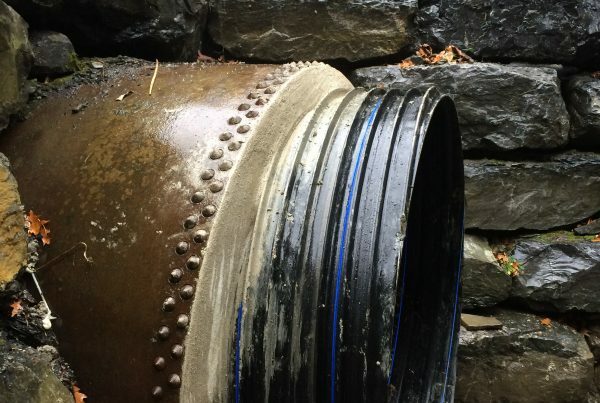 We strive for exceptional results, regardless of the situation, and we’re the only company in the Northeast exclusively specializing in the inspection, evaluation, and rehabilitation of aging culverts. 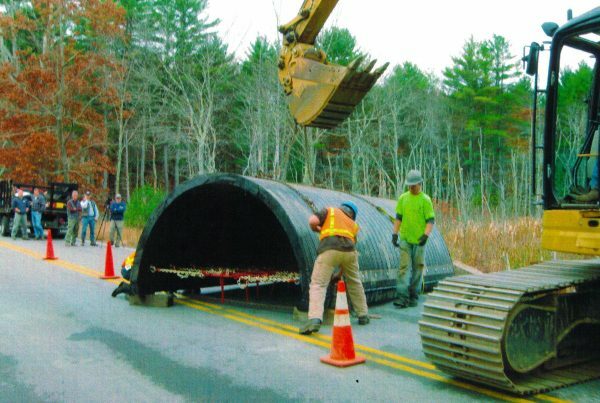 Polyethylene pipe for the NH DoT. 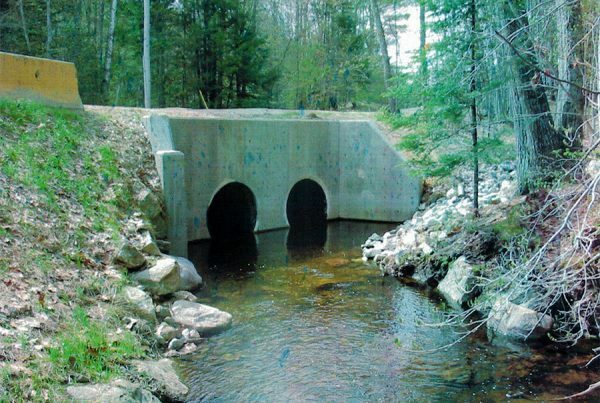 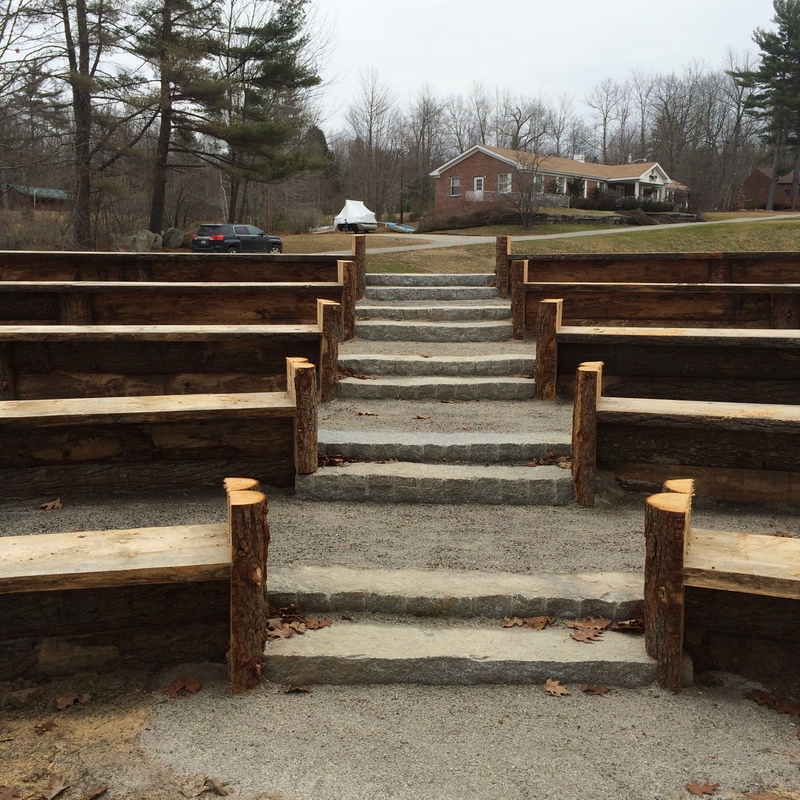 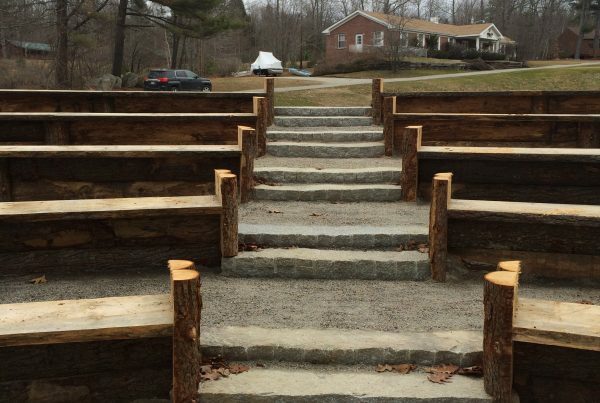 Polyethylene arch culvert for Boxford, MA. Culvert slip-lining for Oxford, ME. 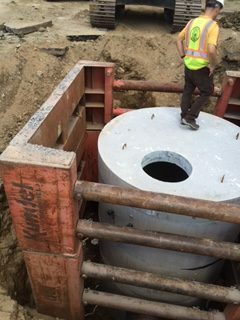 Installing a structural concrete invert lining for MEDOT, in Gray, ME. 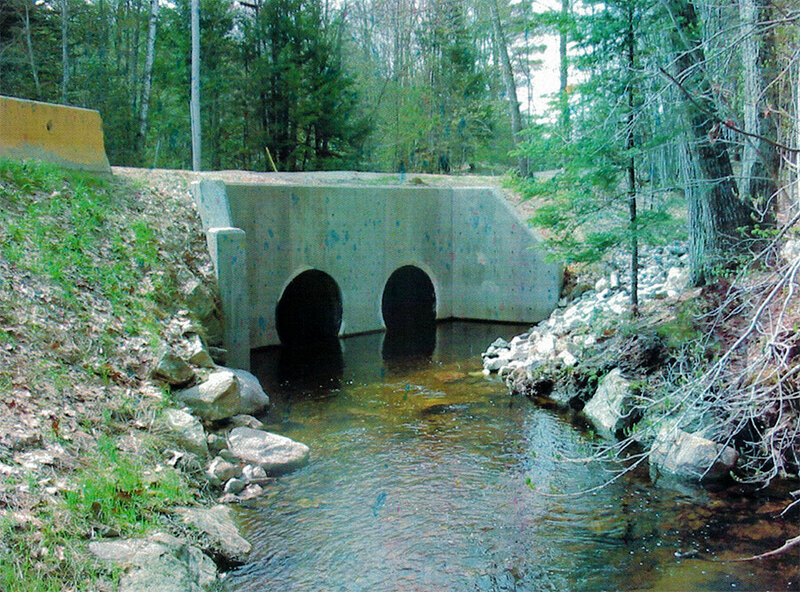 Creating for MEDOT a structural culvert invert lining, in Cornish, ME. 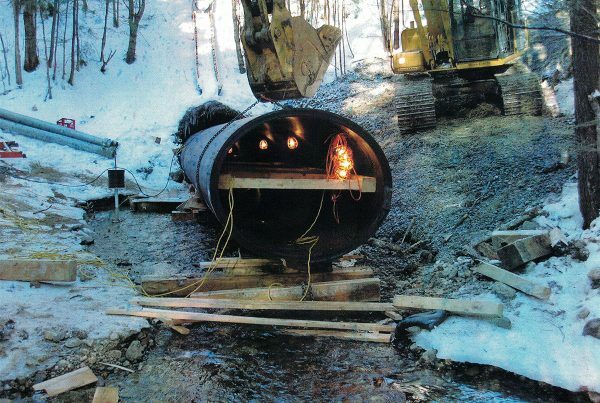 Excavation sitework for Agassiz Village, in Poland, ME. 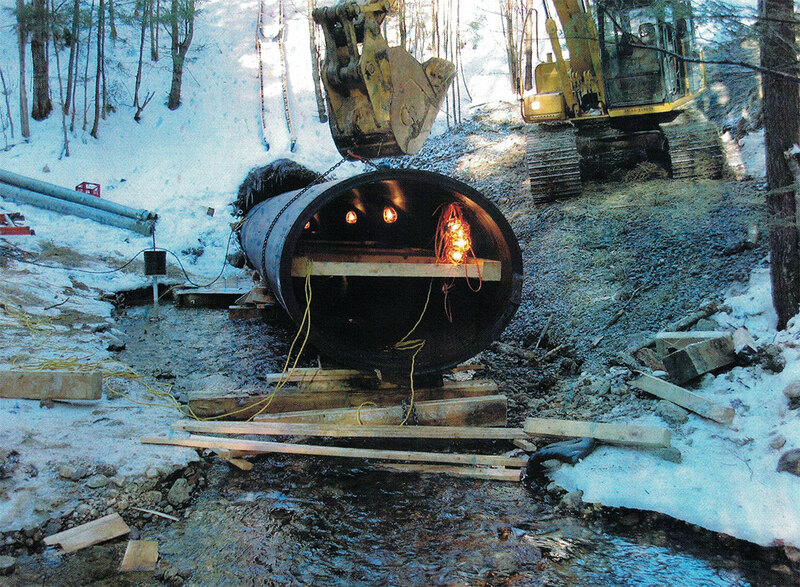 Utility contract work for the city of Lewiston, ME. 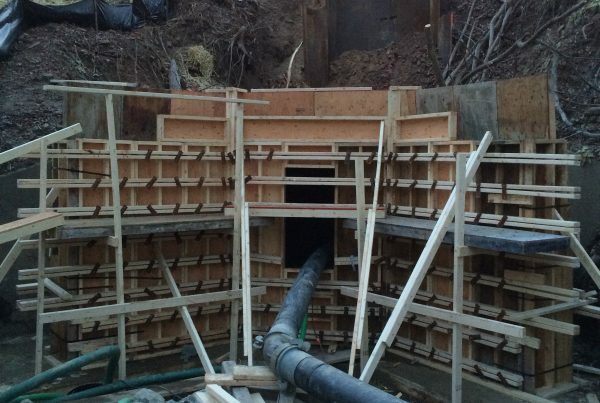 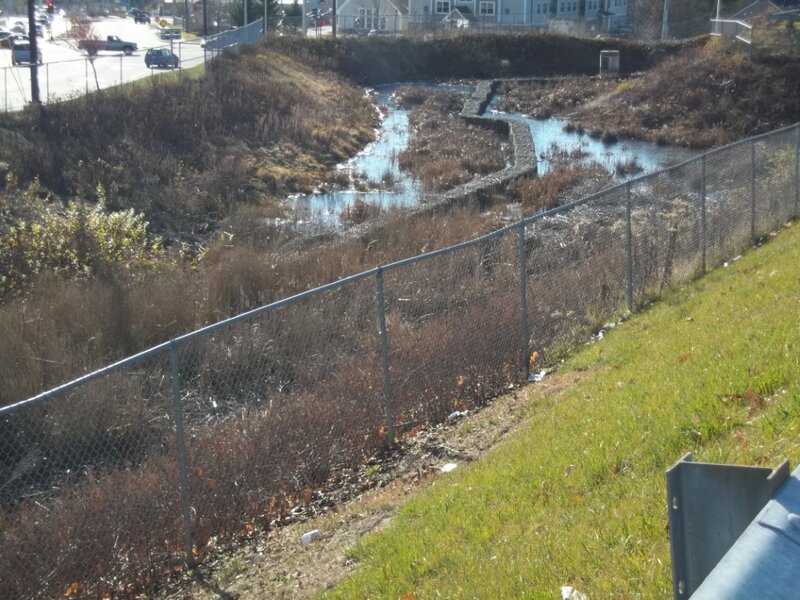 Culvert slip-lining for North Hampton, MA. 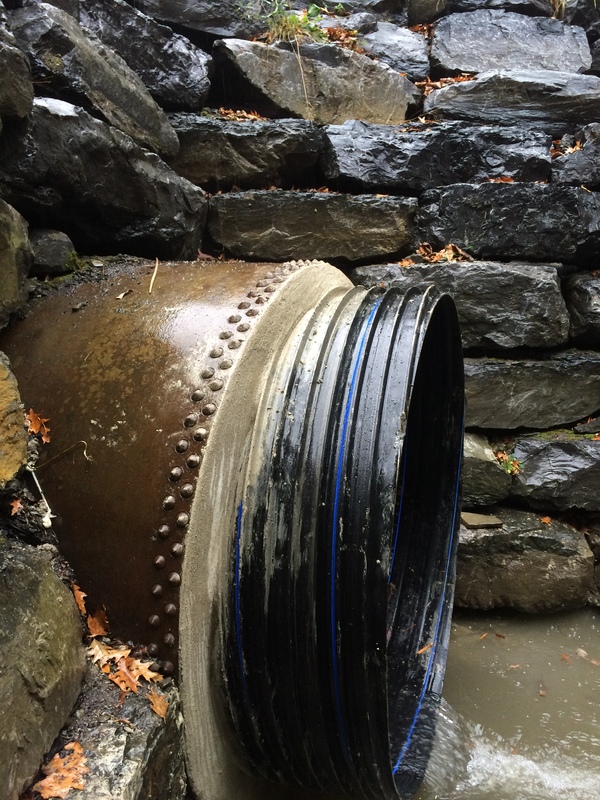 Cleaned and slip-lined a culvert for the town of Ithaca, New York. 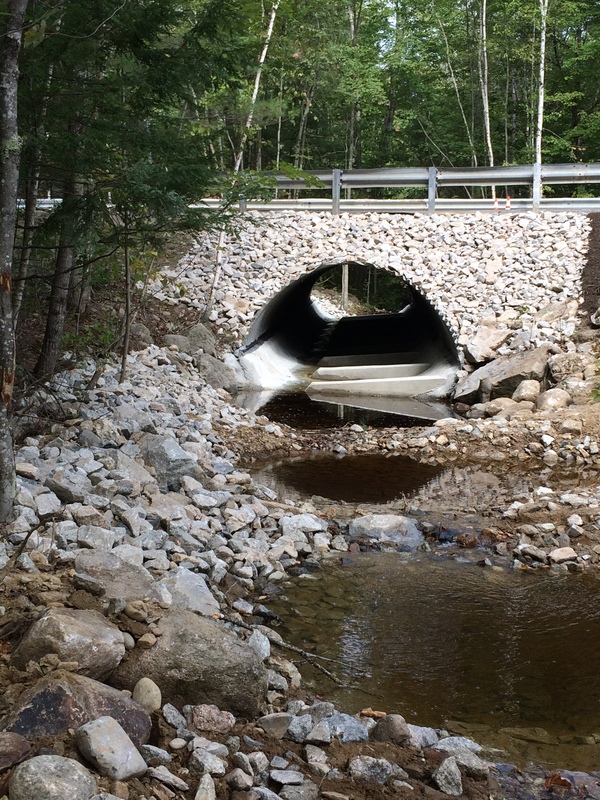 Detention pond repair, located in Auburn, Maine.